While retaining many of the features of neoprene, Ventiprene adds both stretch and breathability. This allows for perspiration to escape, while keeping elements like snow & rain out. 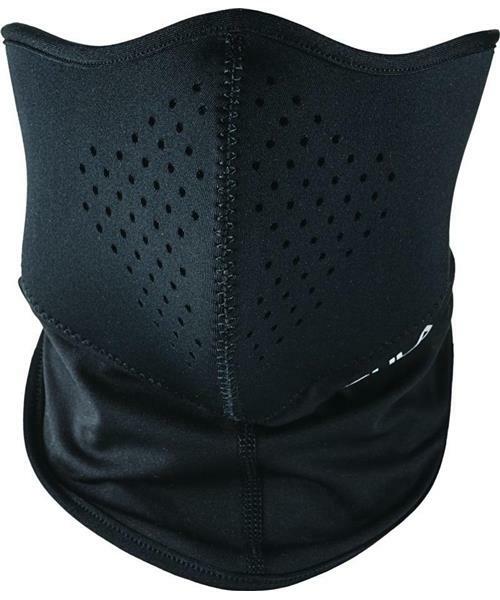 * While retaining many of the features of neoprene, Ventiprene adds both stretch and breathability. This allows for perspiration to escape, while keeping elements like snow & rain out.